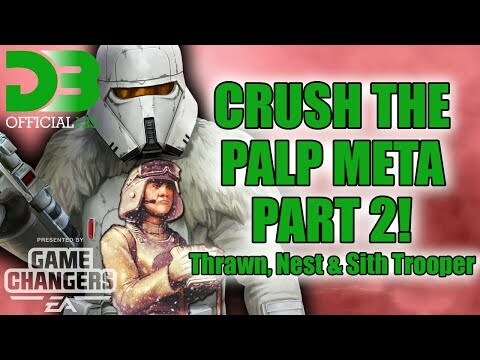 Crush the Palpatine Meta Part 2! Thrawn, Nest & Sith Trooper edition! Part 2 is here for you guys. Concept explained and showing against Thrawn, Nest and Sith Trooper!